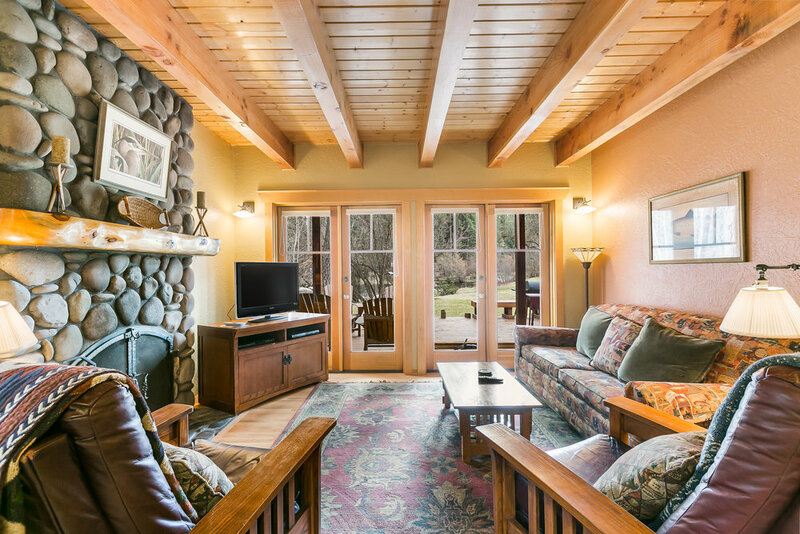 Start making memories at the tranquil Metolius River Resort in Camp Sherman Oregon. This luxury cabin offers a quiet escape or an action packed vacation. Anything is possible - from world renowned fly fishing, hiking the butte, taking a bike ride to relaxing on the bank with the sound of the Metolius is the background. Cabin #1 is one of the largest cabins with the absolute best view of the river. Enjoy entertaining on your large deck just steps to the river. 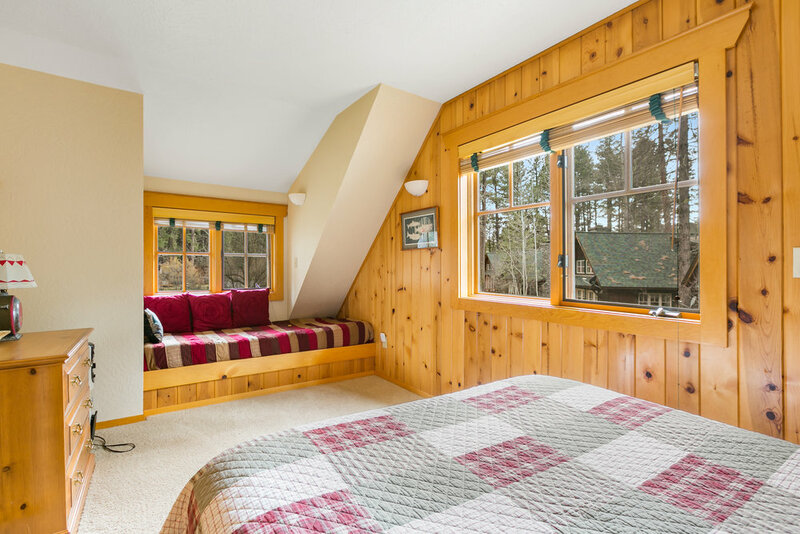 This cabin has two private bedrooms and comes fully furnished. 50% ownership of cabin #1 at the Metolius River Resort.